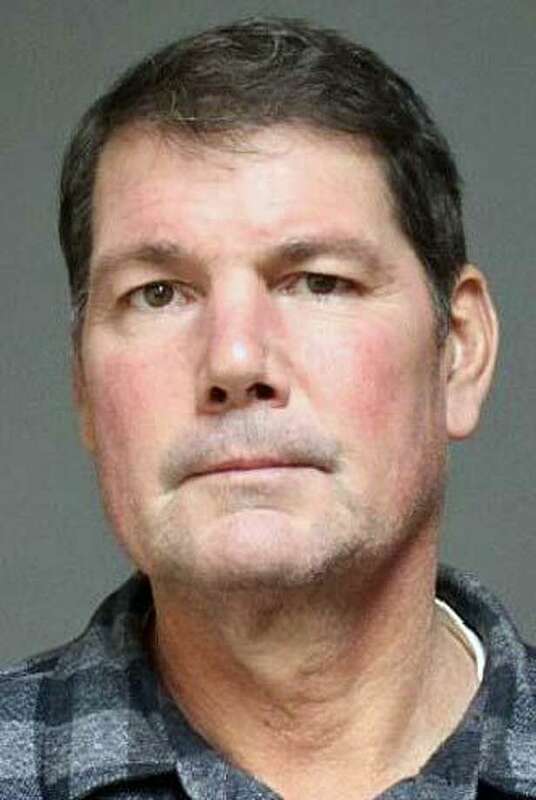 James Crowther, 49, of Bridgeport was arrested on Feb. 6, 2019 and charged with driving under the influence of alcohol/drugs, failure to obtain a Connecticut driver license after 30 days of residing within the state and driving on the wrong side of the road. The arrest stems from a collision with a Fairfield police officer’s off-duty vehicle on Kings Highway Cutoff on Jan. 20, 2019. FAIRFIELD - A Bridgeport man has been charged with DUI in a collision that involved a Fairfield police officer last month. Capt. Robert Kalamaras said just before 11 p.m. on Jan. 20, the Fairfield Police Dispatch Center began receiving radio transmissions that a Fairfield police officer was just involved in a serious motor vehicle collision on Kings Highway Cutoff, near New England Avenue, while he was on his way to work. Kalamaras, said the officer who has 15-years of service with the department, was injured in the crash. He remains out of work. On Jan. 22, a Bridgeport Superior Court judge signed a search warrant for blood and urine samples and medical records of Crowther. The medical records of Crowther revealed a blood alcohol content of .29 and a positive presence of benzodiazepines at the time of the collision. On Wednesday, Crowther of Grovers Avenue, turned himself in on an active arrest warrant from the collision. He was charged with driving under the influence of alcohol/drugs, failure to obtain a Connecticut driver license after 30 days of residing within the state and driving on the wrong side of the Road. He was held on $25,000 court set bond and given a court date of Feb. 19.